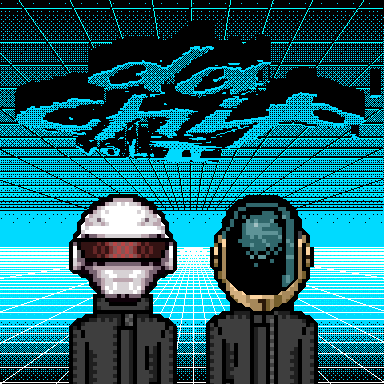 The DA CHIP project started back in 2008 as an open competition organised on the 8bitcollective website by two french artists, Je deviens dj en 3 jours and Zombectro. Four years later, the project returns, this time providing an expansive cast of chiptune talent in 13 crunchy chip tracks. From Sabrepulse to Cheapshot, Rushjet1 to Henry Homesweet, Da Chip Vol. II is a diverse and rocking album worthy of any gameboy. Just released a new remix I’ve been working on for the past few days. 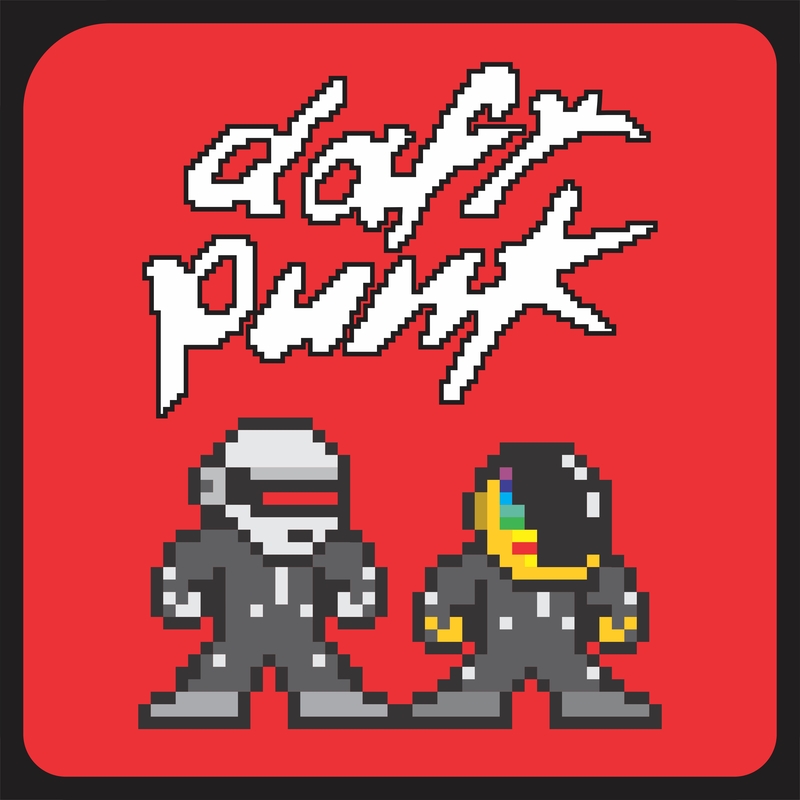 An 8-bit re-imagined version of “Something About Us” from Daft Punk’s album “Discovery,” possibly one of my favorite electronic albums of all time. Something about the way Daft Punk incorporated vocals into this album really stuck with me, and when a friend of mine did a hip-hop remix of this tune I knew I had to follow suit, taking it in a different direction. The mix is available on Bandcamp. I slowed the track down from the original, and utalized a very fun plug-in called The Magical 8-bit PlugIn, engineered by Japanese band YMCK. It’s simple controls allowed me to explore the most basic of the chiptune sounds (square, triangle, pulse and noise waves) while giving me freedom to focus on the mix and arrangement of the piece. The total song is 16 tracks, 8 Chiptune tracks, 6 Sample tracks (for drums and vocals) and 2 sends for compression (to thicken the drums) and delay. I used Waves L1 and The Glue to master. A simpler mastering chain than I normally use, because I was going for a more authentic chiptune sound. Those true chip enthusiasts out there would criticize that this isn’t a “Chiptune” because this mix could never have come out of a single sound chip. But if you know me, I’m a production junkie. Screw the rules, man, I’m making music! The track is also available from Bandcamp, for those who wish to support or just download it in a high quality format. The FLAC version sounds awesome (if I do say so myself :) You can also follow Dj CUTMAN on Facebook, Twitter, and Soundcloud. The art was created by Sudario from Brazil. A big, not surprising secret, I’m a huge Guitar Hero nerd. Somewhere burried deep in my subconscious I truly believe that a good enough play-through of a song on expert mode accurately simulates what it’s like to play the real song in front of a huge screaming crowd at some ridiculous animated venue. 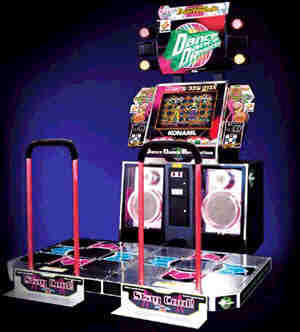 I also was terribly addicted to DDR for my bootleg PS1 back in the day. I blame it for the reason I didn’t eat a Peanut Butter and Jelly sandwich until I was 20 years old. But enough about my pathetic video-game based upbringing, because you absolutely need to go download D+PAD Hero this minute. It’s a rhythm game, like Guitar Hero and DDR, but it’s been created as a NES rom you can play on an emulator. It’s like what rhythm games would have been like if they came out in the 80s. A very cool creation by the D+Pad Hero Team, it features sweet chiptune covers I’ve been listening to on repeat since I started writing this post. So what are you waiting for? Download D+PAD Hero from DpadHero.com!